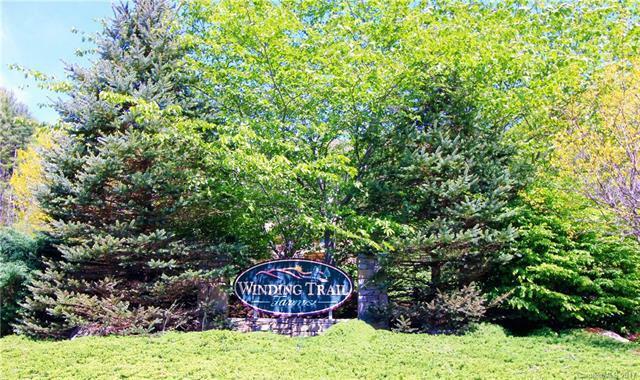 Winding Trail Farms, Lot 2,3 &4. 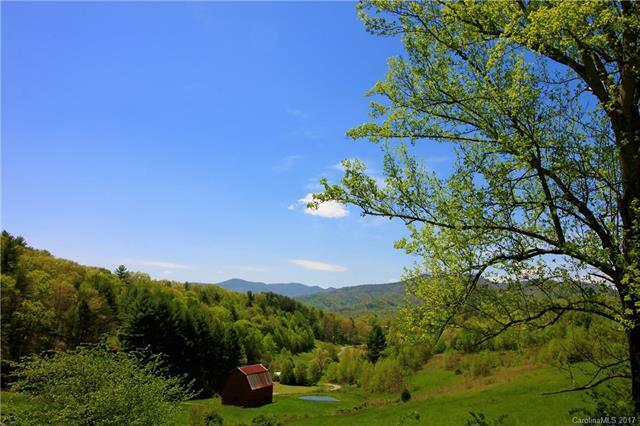 Spectacular South Facing long range mountain views.Enjoy serene and peaceful sunsets with longe range pastoral views overlooking historic barn & pond. Wide, well-maintained gravel roads. Easy year round access! 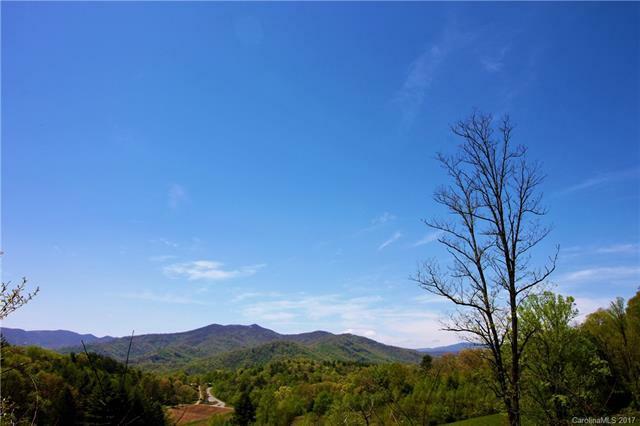 Large lot size boasts privacy while still being minutes from I-40 with no road noise, Waynesville, Maggie Valley, Asheville.Only 5 lots left, for a total of ~18 acres! Buy 1,buy a few,buy them all!Green Building encouraged not required. 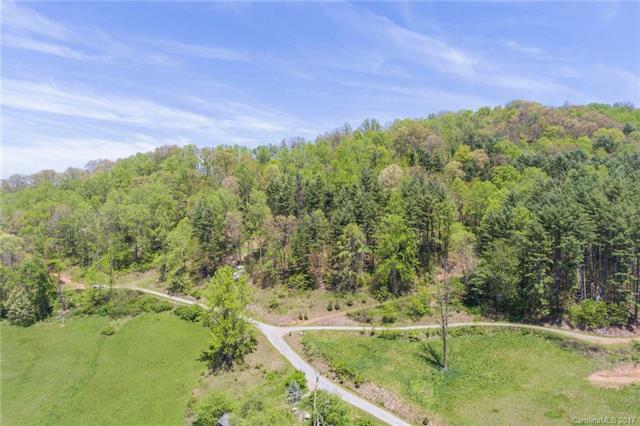 Take I-40 west to exit 15 then right on Panther Creek Road to Left on Winding Branch Trail.